American 23-time grand slam champion Serena Williams. 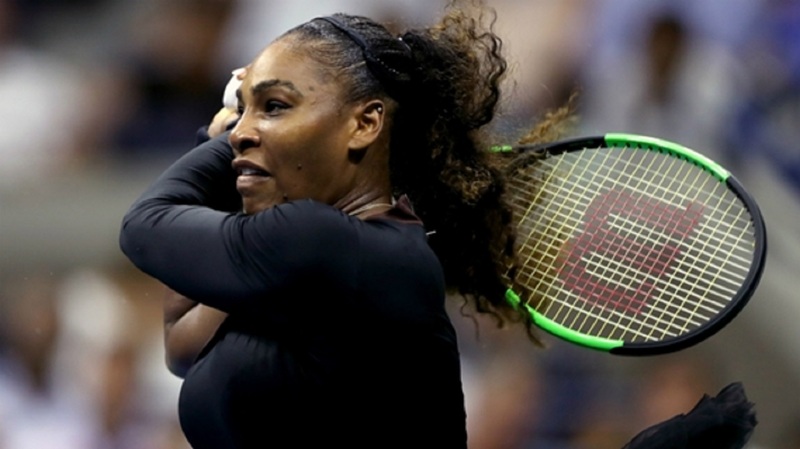 Serena Williams gained sweet revenge over Karolina Pliskova to charge into the US Open semi-finals and significantly enhance her hopes of claiming a record-equalling 24th grand slam singles title. 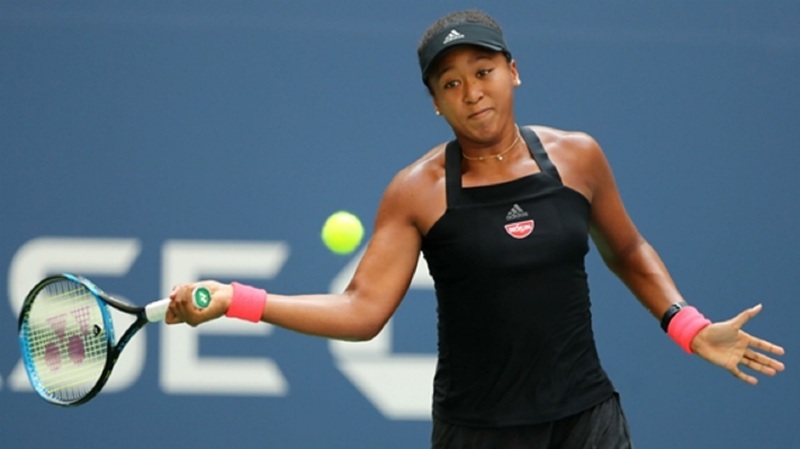 Pliskova, the eighth seed, inflicted Williams' most recent defeat in New York when triumphing in a last-four tie at Flushing Meadows in 2016, but proved no match for the irrepressible American on this occasion. Williams, seeking to match Margaret Court's haul of slam singles crowns and win a major for the first time since becoming a mother last September, started shakily yet soon found her devastating best form to claim a thumping 6-4 6-3 victory. 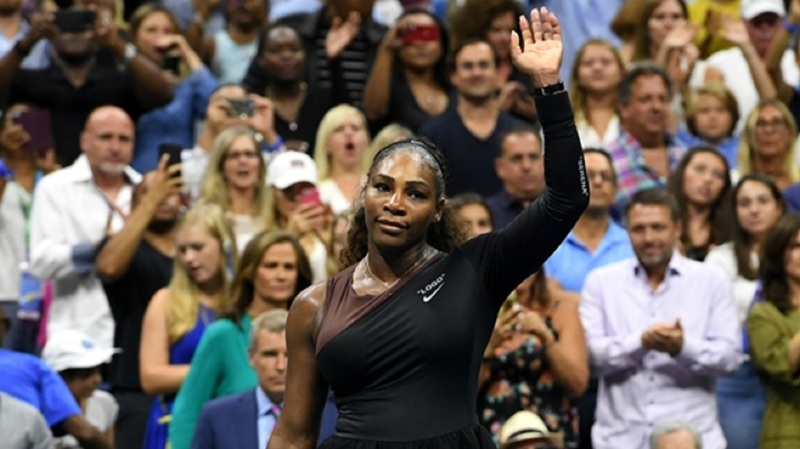 And with Sloane Stephens, the champion in Serena's absence 12 months ago, having been eliminated earlier on Tuesday, Williams is now an overwhelming favourite to claim a seventh US Open triumph, 19 years on from her maiden success here. Anastasija Sevastova lies in wait in the semi-finals, while 14th seed Madison Keys – last year's runner-up – is now the highest-ranked player in the draw. Serena is the only slam-winner remaining. Pliskova oozed confidence in the build-up to this match and made an imposing start, breaking at the third time of asking in the third game. In contrast, Williams initially appeared agitated and short of rhythm on another sticky evening, but the 36-year-old showed considerable grit to save three further break points and win her next service game. The importance of that hold was soon emphasised as, from 4-2 down, Williams turned up the heat to totally overwhelm her opponent. Pliskova had no answer to the power and aggression of the six-time champion, who sensationally reeled off eight games in a row to win the opening set and take total command of the second. There was another twist as Pliskova recovered one break and got to 0-40 as her rival served with a 4-2 lead. However, some magnificent serving got Serena out of trouble and she rounded off her first top-10 win of the year in style with a love hold sealed with an ace.